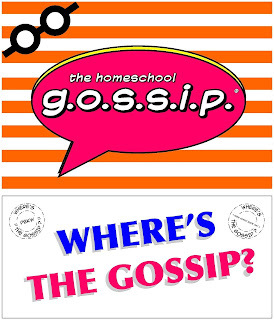 The Homeschool Gossip: Hey, let’s play “Where’s The Gossip?”! Hey, let’s play “Where’s The Gossip?”! One of our own homeschool teens, Gabbi of Art-in-motion, along with other local artists, will be at Free Comic Book Day at Parker, Banner, Kent & Wayne Comics and Games from 10:00 - 4:00 PM tomorrow, May 6, doing free sketches for kids! This is a free fun family event, so go on over and show your support and get your kids some free sketches and comics! Look for the mom with The Homeschool Gossip’s Meet Up Sign to receive a special edition Guardians of the Galaxy 2 art card from Art-in-motion! *while supplies last! 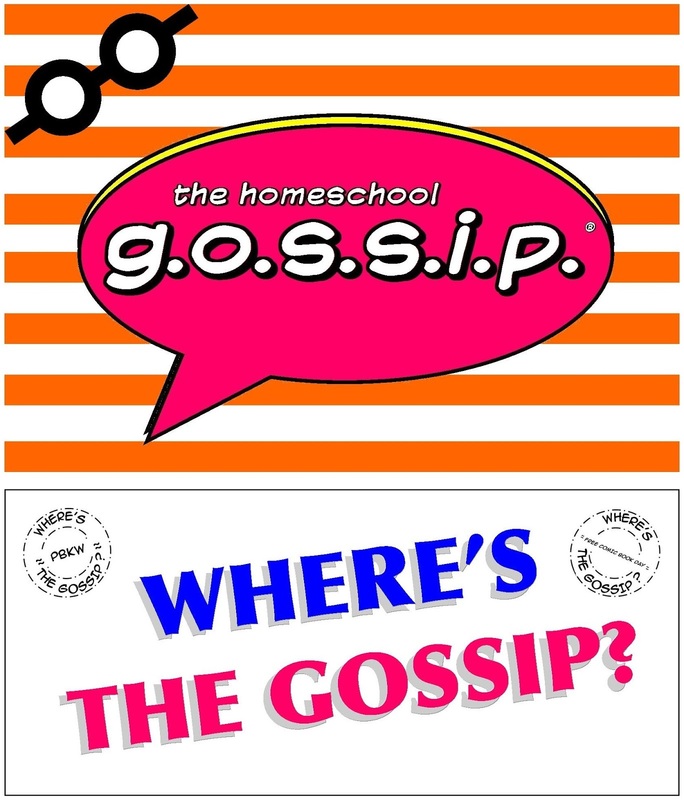 If you don’t know what the Meet Up Sign looks like, go to the one of the groups in The Homeschool Gossip’s Social Network to see what you will be looking for. You can read all about Free Comic Book Day here!